6,000 sq ft; lot: 1.3 acres - MLS# 753678 Courtesy of The Wells Group Of Durango, Inc.
229 Goulding Creek Drive in The Estates at Pine Ridge, adjacent to the Glacier Club community, is sure to impress the most discerning buyers. 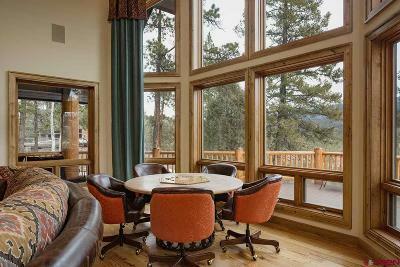 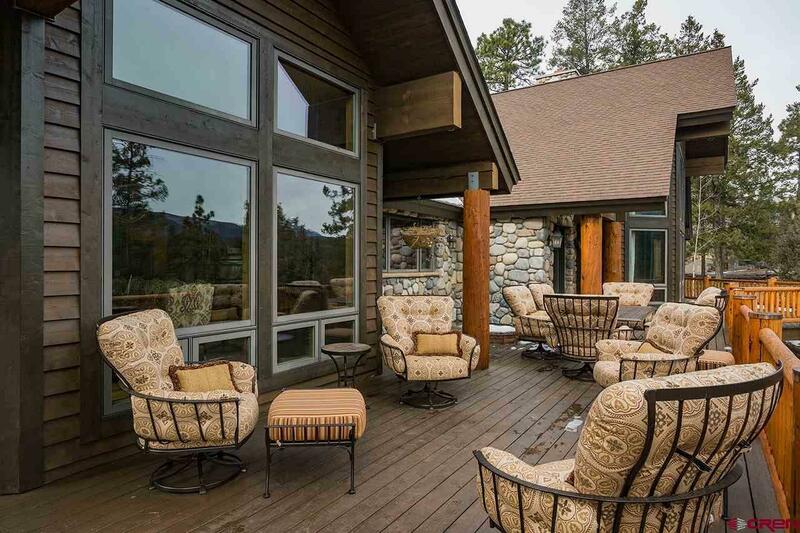 This luxury, mountain-style estate sits on 1.3 acres perched on a bluff overlooking the renowned Glacier Club Golf Course in the North Animas Valley. 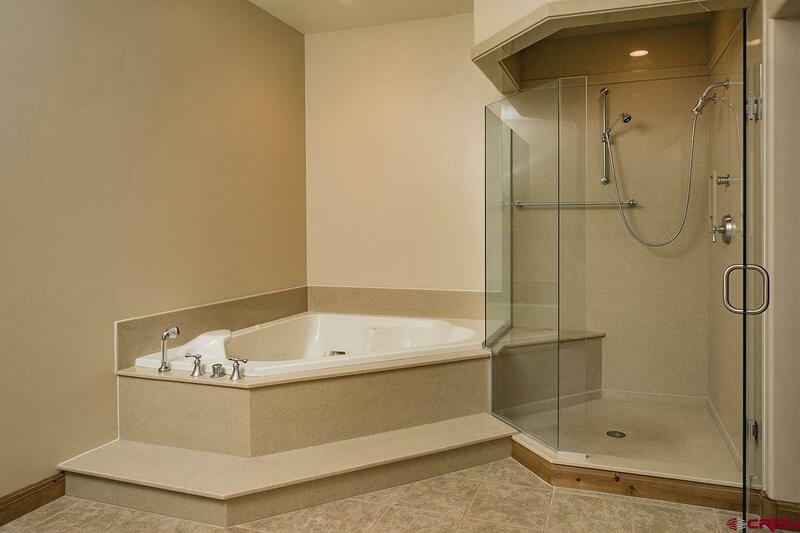 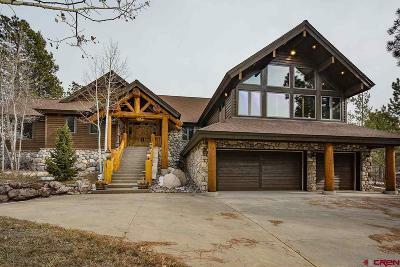 The home consists of 6, 000 sq ft of heated living space, with four bedroom suites, a great room, family room, chef's kitchen, dining area, three car garage - plus a massive wraparound entertaining deck. 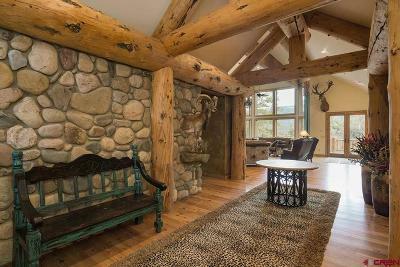 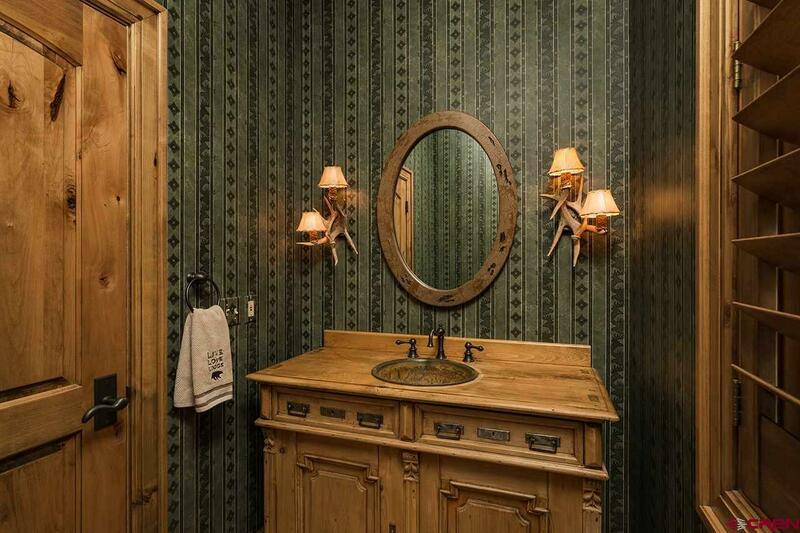 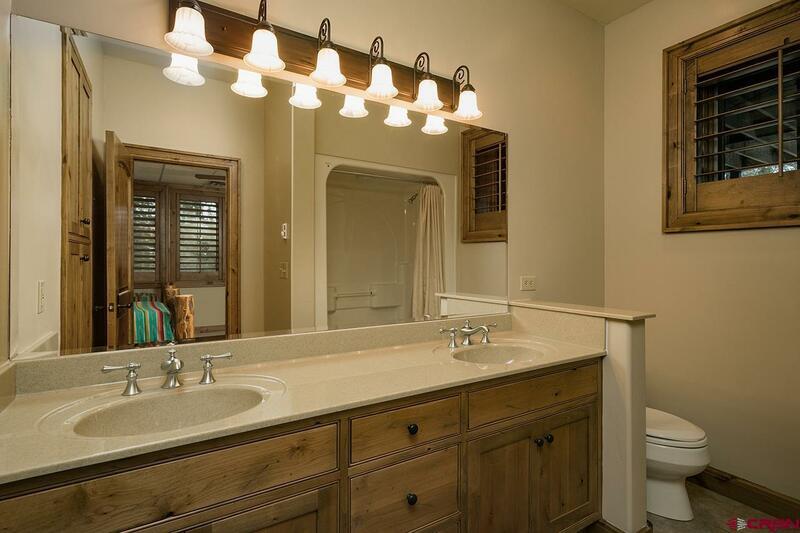 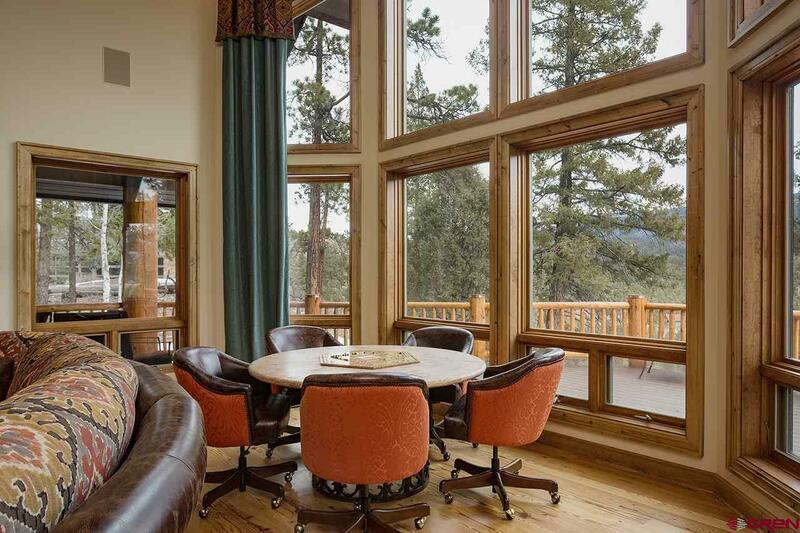 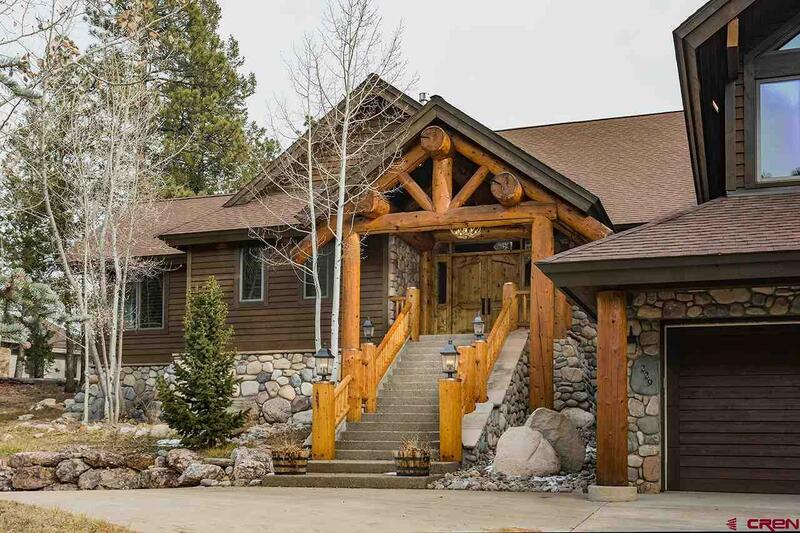 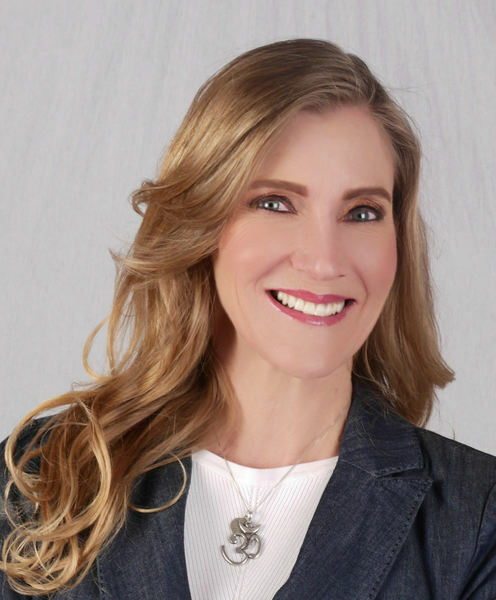 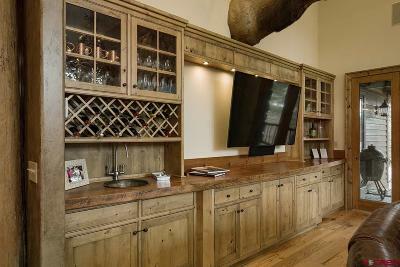 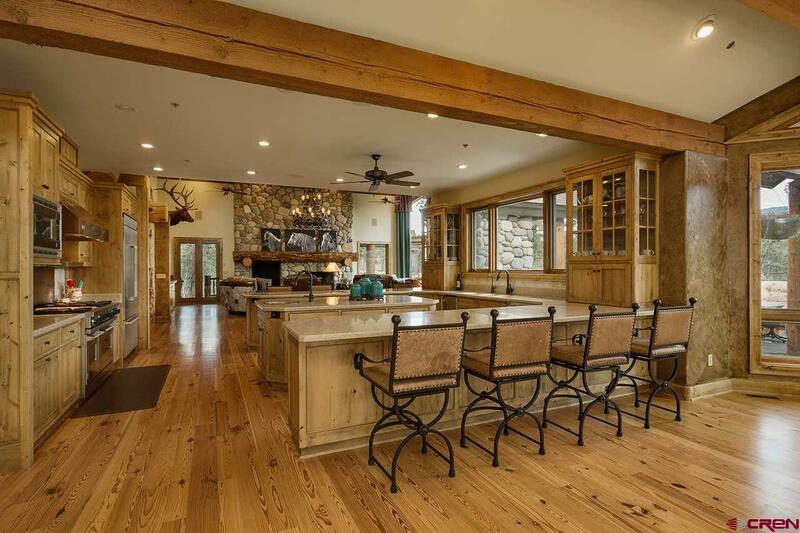 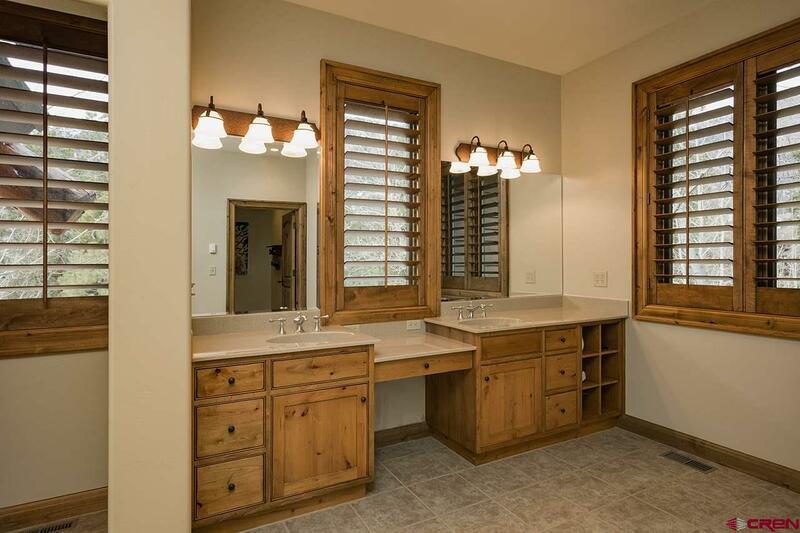 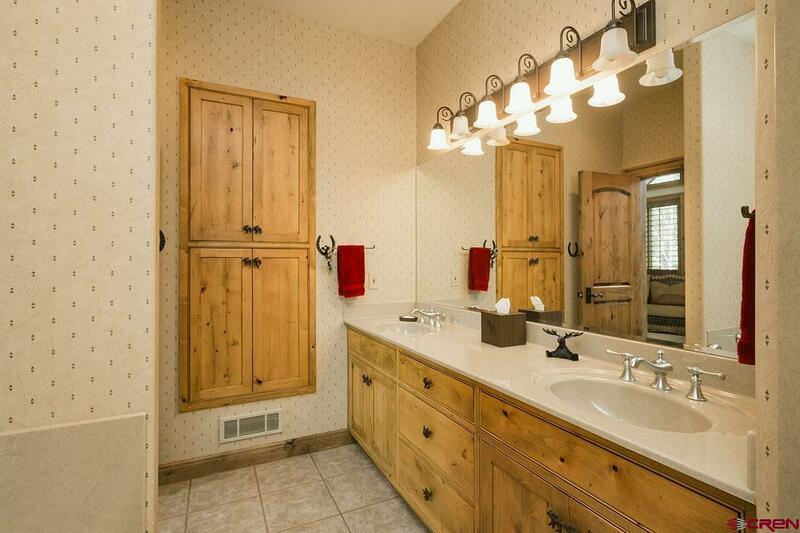 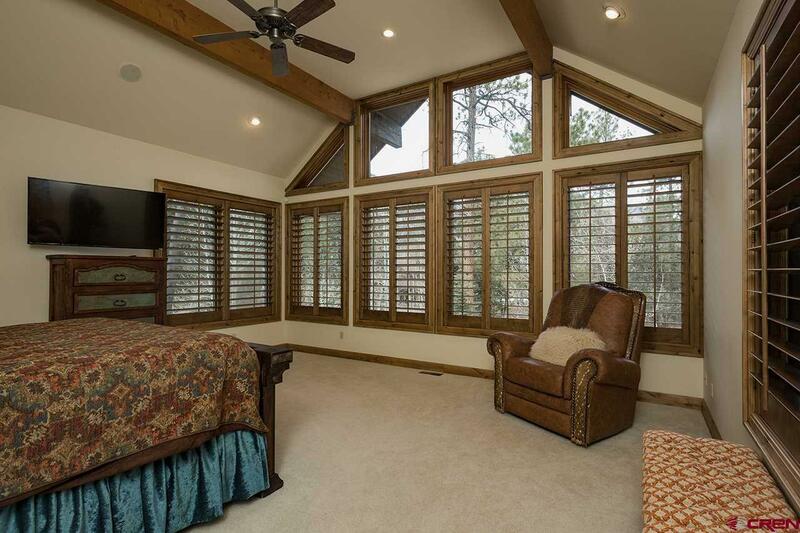 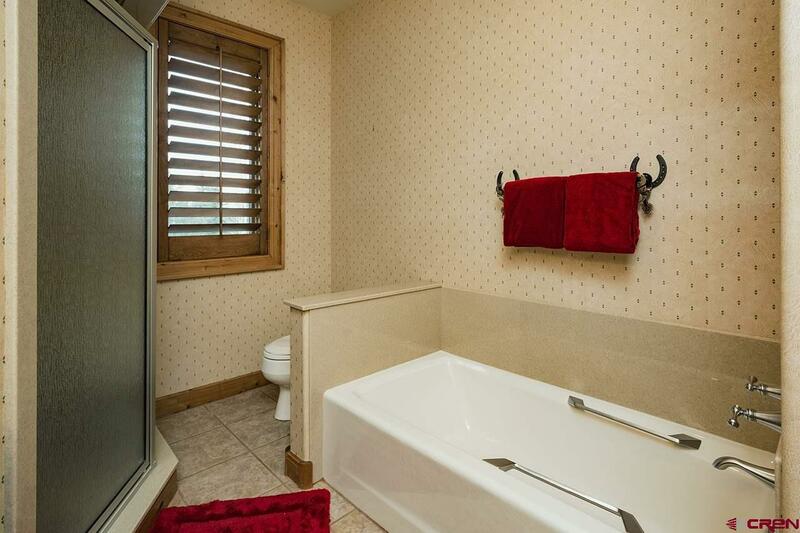 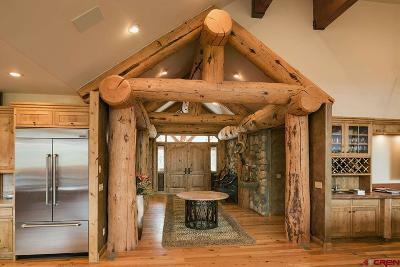 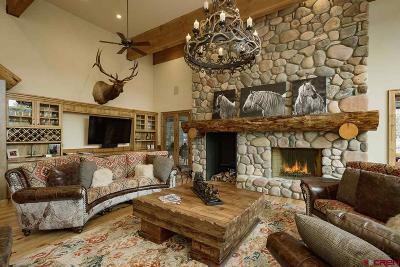 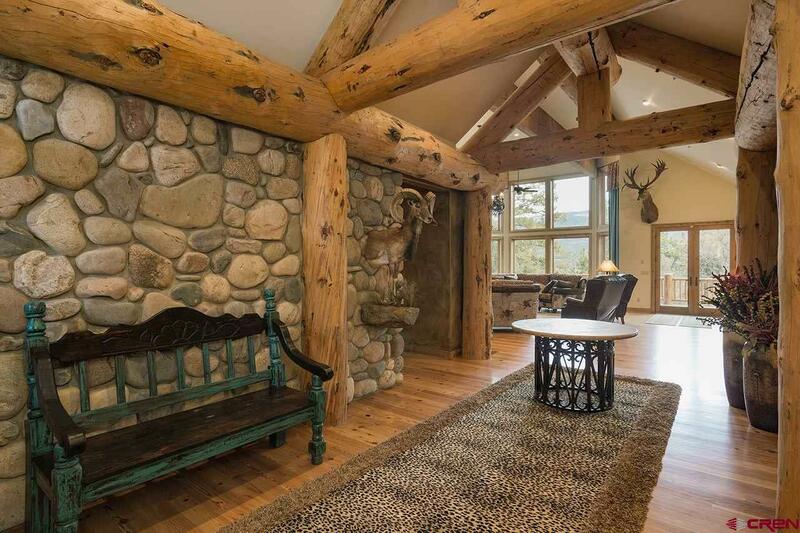 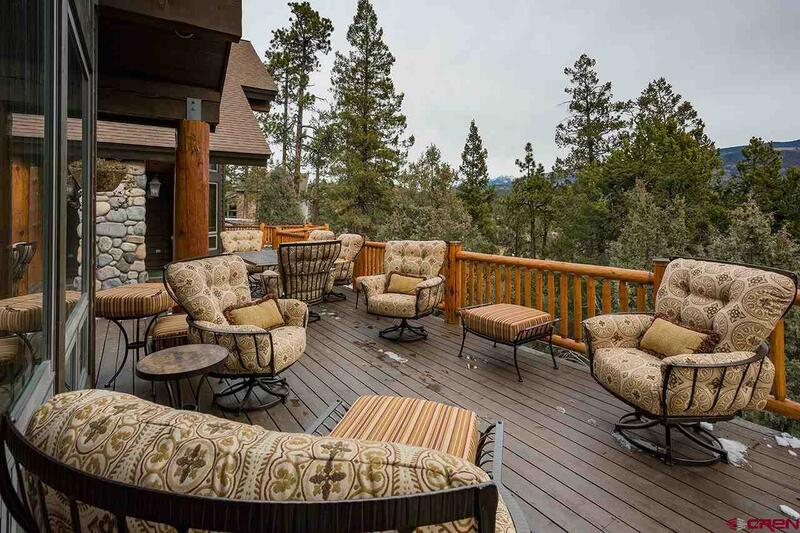 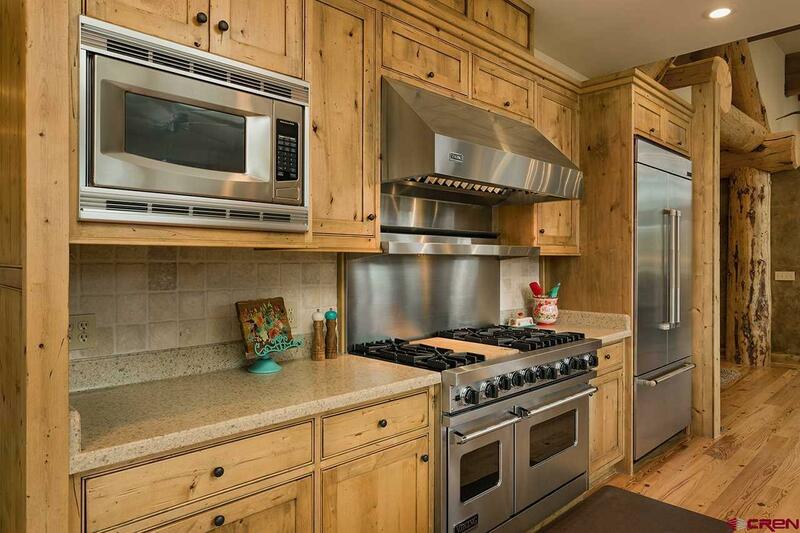 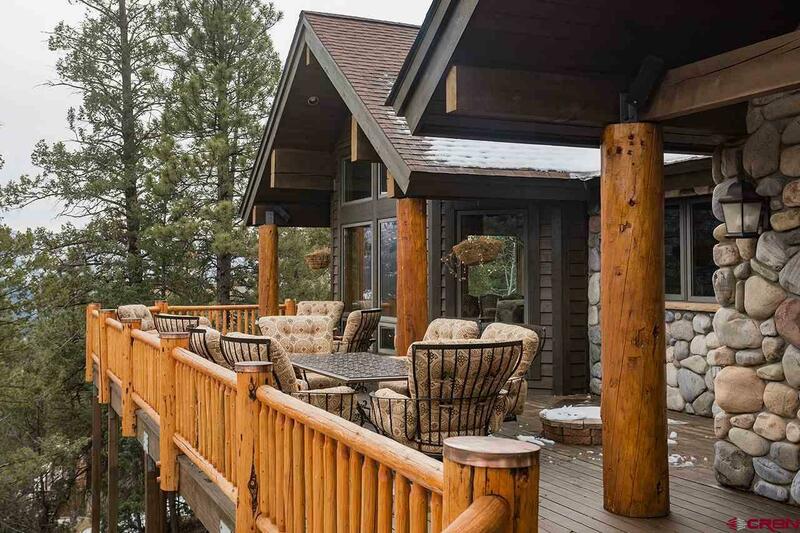 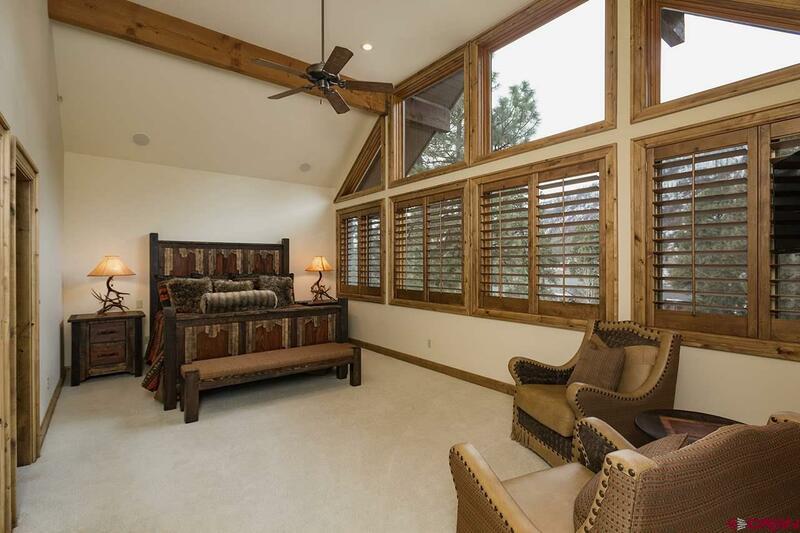 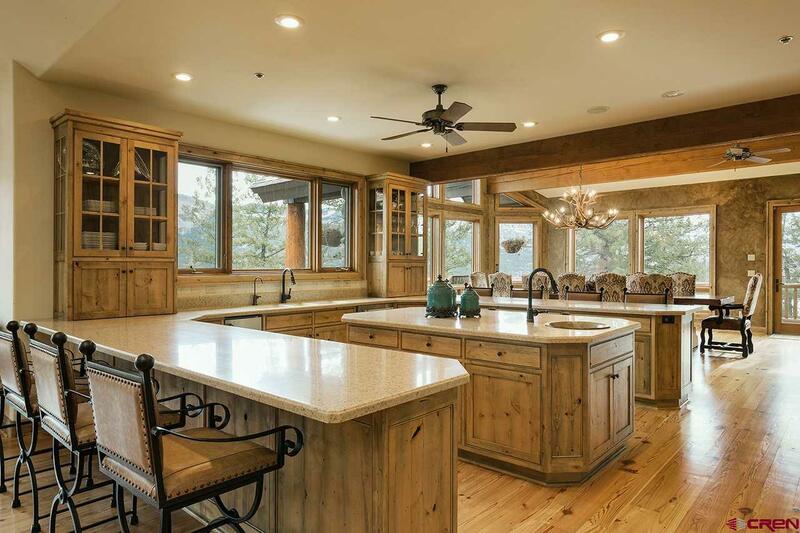 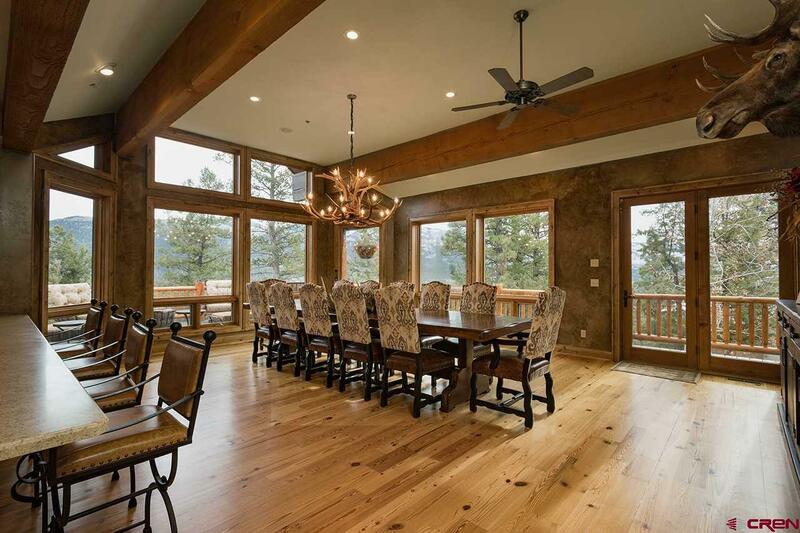 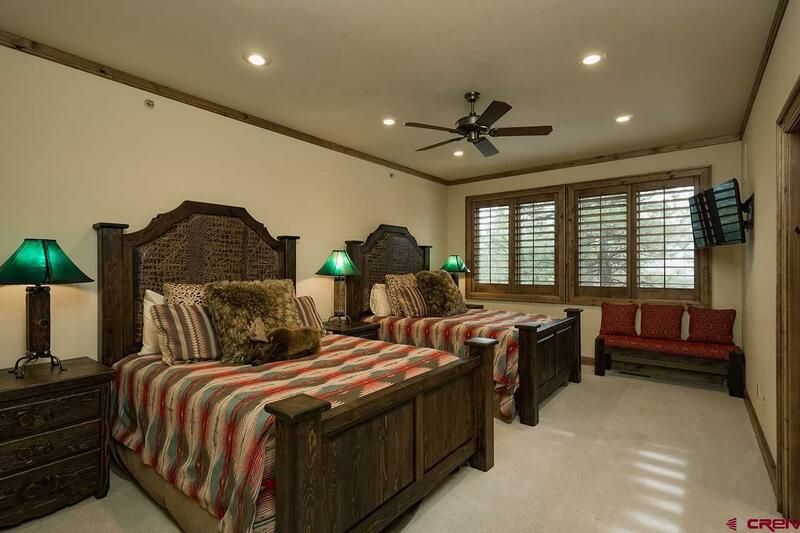 You will be impressed by the high level of detailed craftsmanship throughout the entire home, which features river rock, pine flooring, and extra-large beams and hand-hewn logs. 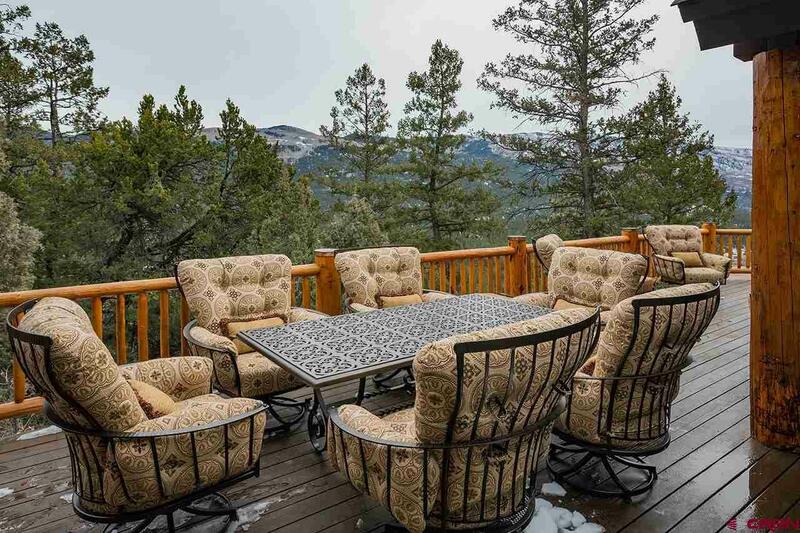 Take in the spectacular views of the Needles Range, Missionary Ridge, and the Hermosa Cliffs from the many âwalls-of-windowsâ. 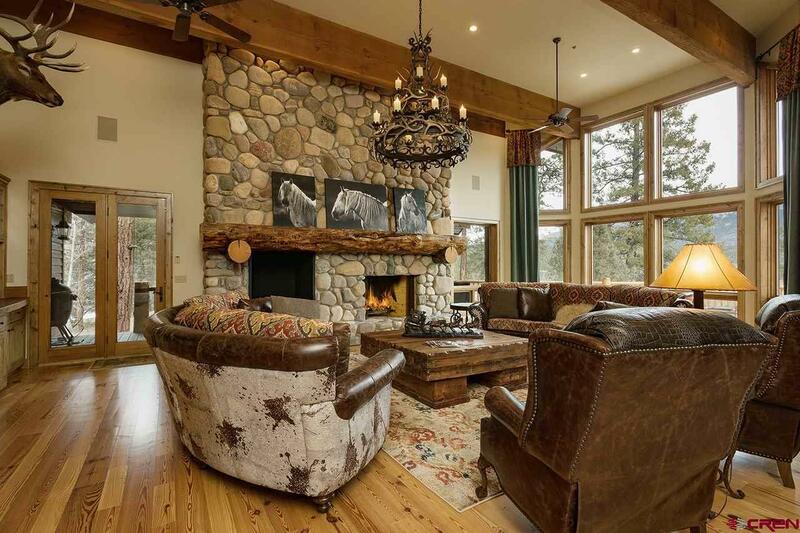 On the main level, where the master bedroom suite and two guest suites are located, you will enjoy time with family and friends in front of a warm, roaring fire in the great room. This expansive area opens up to the fully-appointed kitchen and large dining area so no one misses out on a moment. 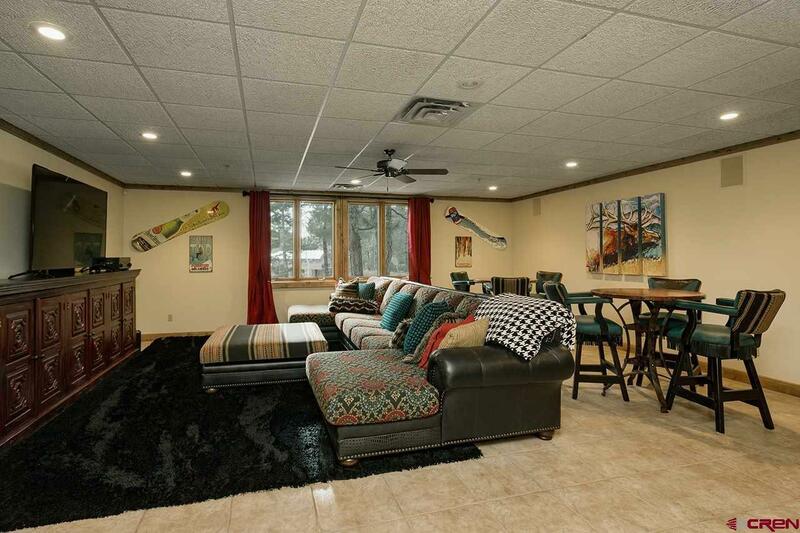 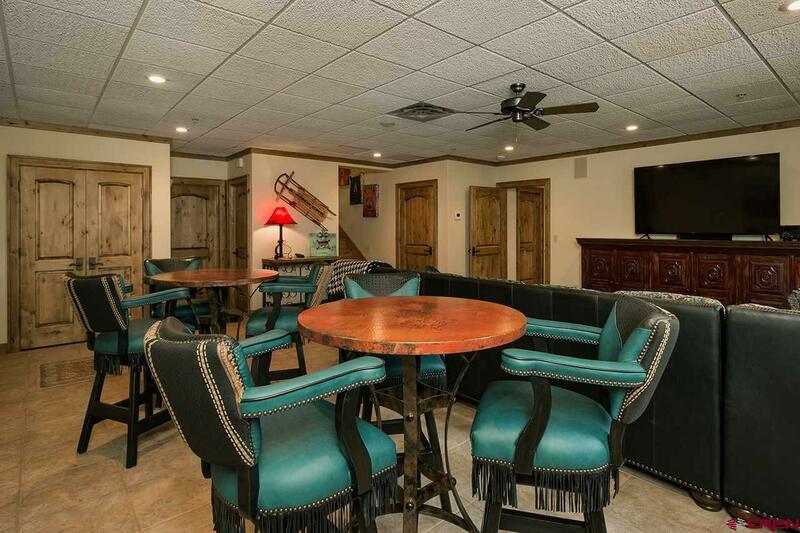 The entertaining possibilities continue downstairs where the family room provides a large TV/movie viewing area, game tables, pub tables and more. 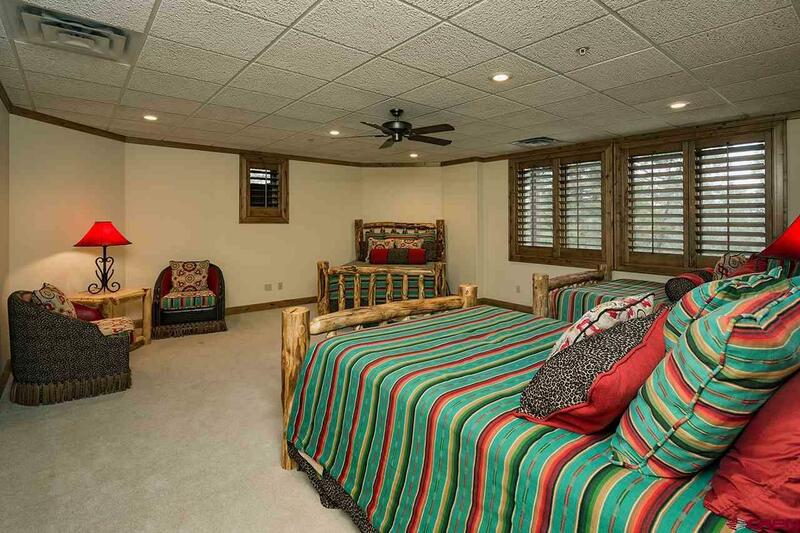 The adjacent fourth guest suite is set up âbunk styleâ. Glacier Club memberships can be purchased separately and include a host of benefits such as world-class golf, pool & fitness center, tennis, on-site concierge services, social events, dining, and much more.